One Second After by William R. Forstchen 2009 was cited on the floor of Congress as a book all Americans should read. I would be forced to suddenly retire from working at the nursing home and open a bicycle repair shop with my 30 year old tools and experience. I need to restock my supply of used KJV bibles from the used book stores so we all could hear God’s instruction on the deadly wound of Rev. 13 and the coming spiritual tribulation of the false christ. What a deadly wound to the one world govnt. it would be . Red dots won’t work but I’d miss my electric toothbrush more. Man or God who do we fear? 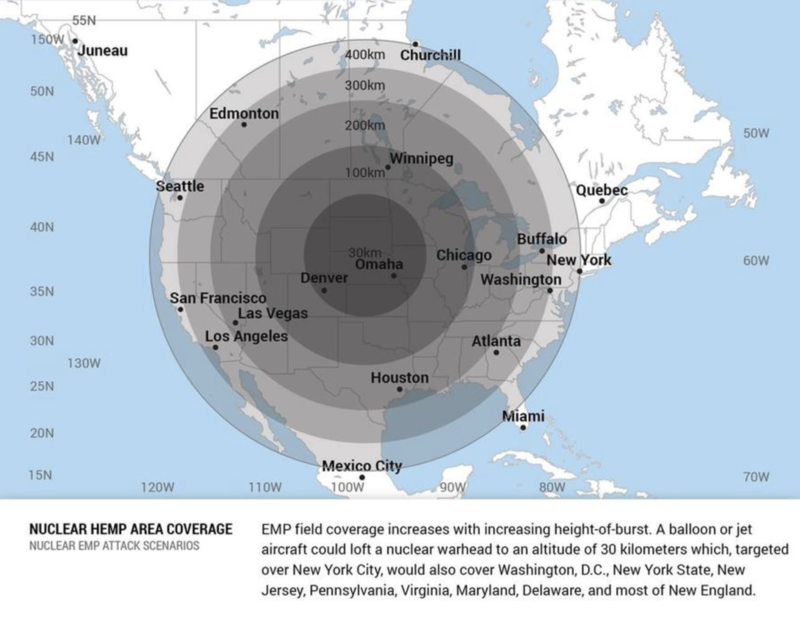 i do not believe a man made Emp is our greatest threat.